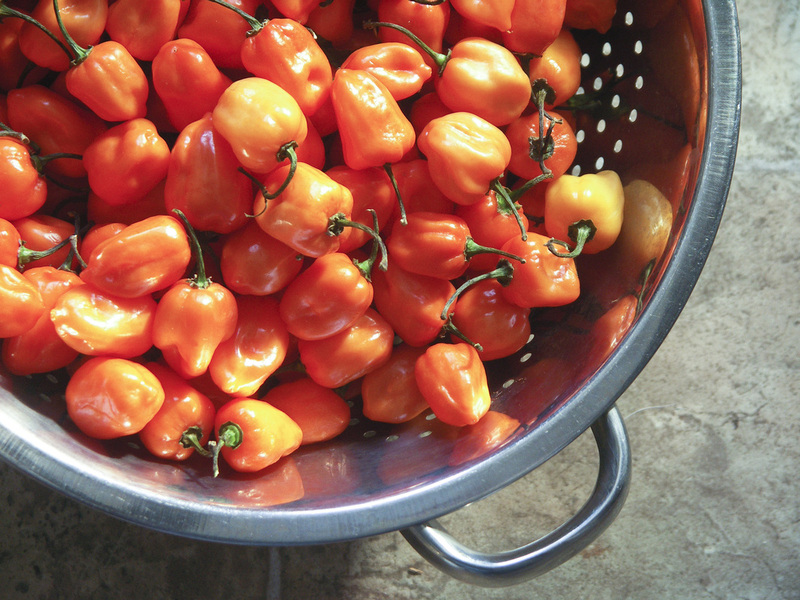 Some chilies nearly set your whole face on fire, while others are more tasty then than hot. Hot peppers, also called chili peppers, are easy to grow, largely pest-resistant, and in most parts of the world quite prolific. 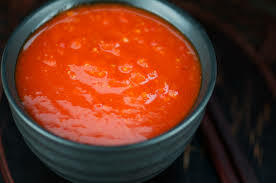 The chili is the fruit of plants from the genus Capsicum, members of the nightshade family. The term in British English and in Australia, New Zealand, India, Malaysia and other Asian countries is just chili without "pepper". 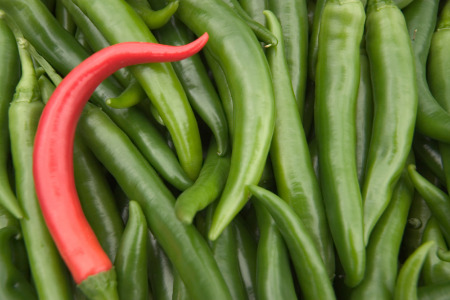 Chili peppers originated in the Americas. 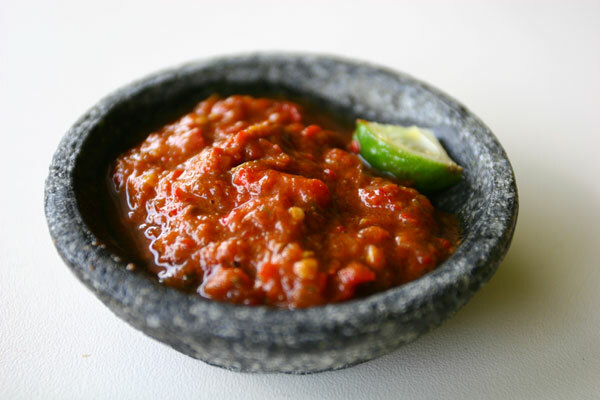 After the Colombian Exchange, many cultivars of chili pepper spread across the world, used in both food and medicine. 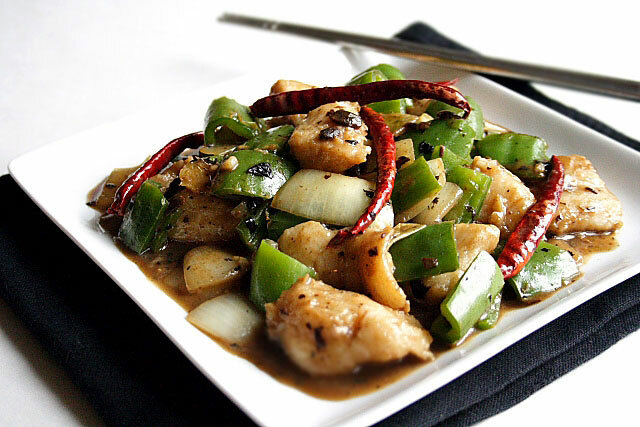 Right now India is the world's largest producer, consumer and exporter of chili peppers. 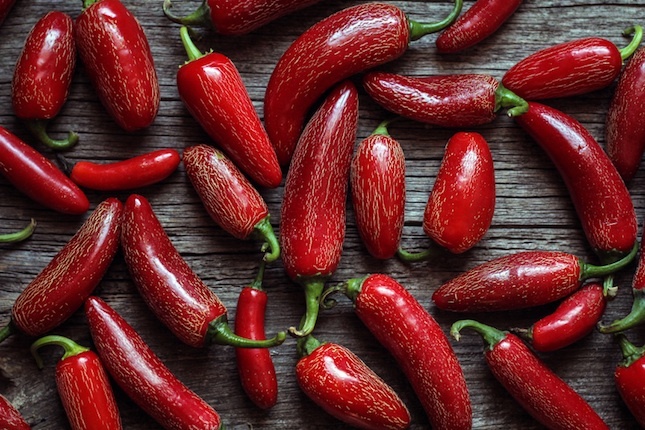 in all parts of a chile pepper's fruit, but is particularly concentrated in the seeds and ribs. 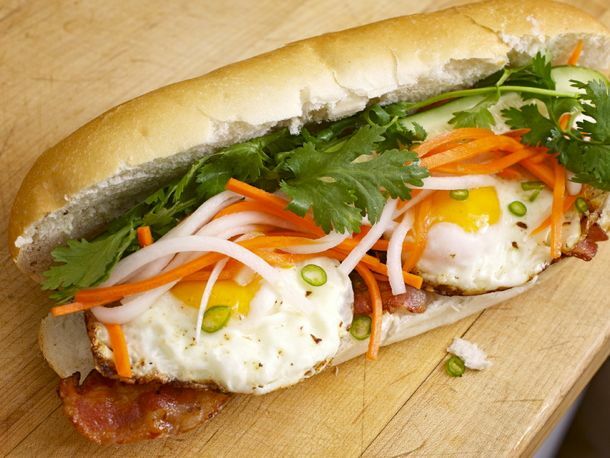 The more capsaicin, the hotter the pepper. 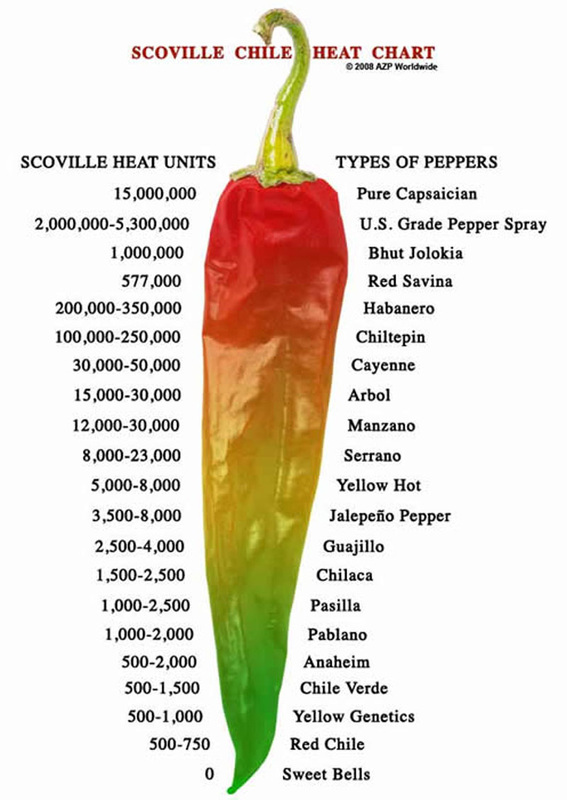 The variety's relative position on the Scoville Heat Unit (SHU) scale can give you an idea of how hot each type of pepper is. 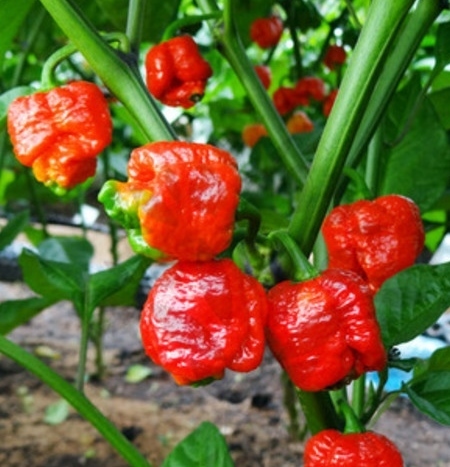 The SHU rating for each variety is determined by professional testers who sample a pepper and record its heat level. The sample is then diluted with sugars until heat is no longer perceptible to the testers. The amount of dilution determines the pepper's SHU level. Although the scale is an excellent guide, it is subjective, because an individual pepper's heat is influenced by climate, weather, and growing conditions, as well as the taster's sensitivity. 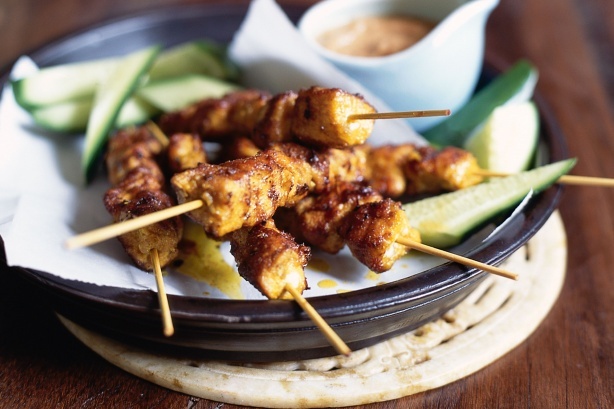 CHICKEN SATE CLICK THE PIC TO SEE THE RECIPE. 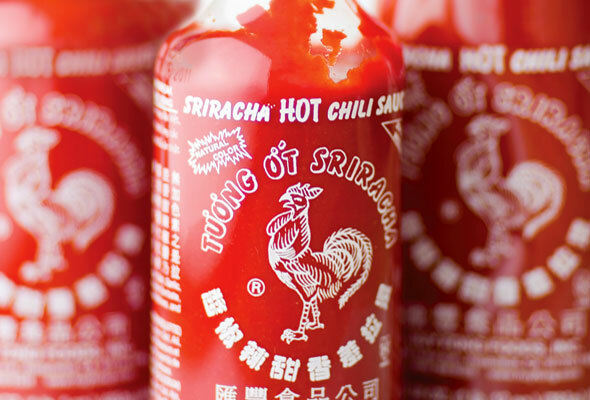 We like it Hot Hot Hot! 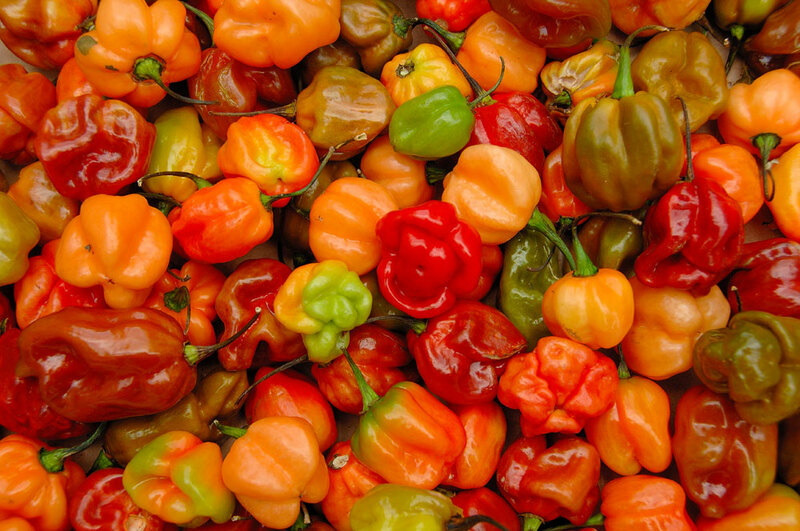 Here in the Caribbean we love Hot Peppers and Hot Pepper Sauces, Chutneys and Pickles.